At the Powers Memorial Library in the village of Palmyra 6-7pm Wednesdays. Join us for mindfulness meditation and conversation at the library. 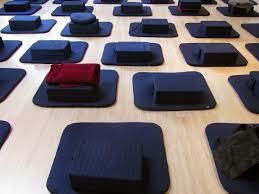 We practice sitting meditation in chairs, feel free to bring your own cushions if you have them.